There’s a reason that the Left doesn’t talk about “justice” but rather “social justice.” It’s because the modifier they insert changes the very meaning of the word. 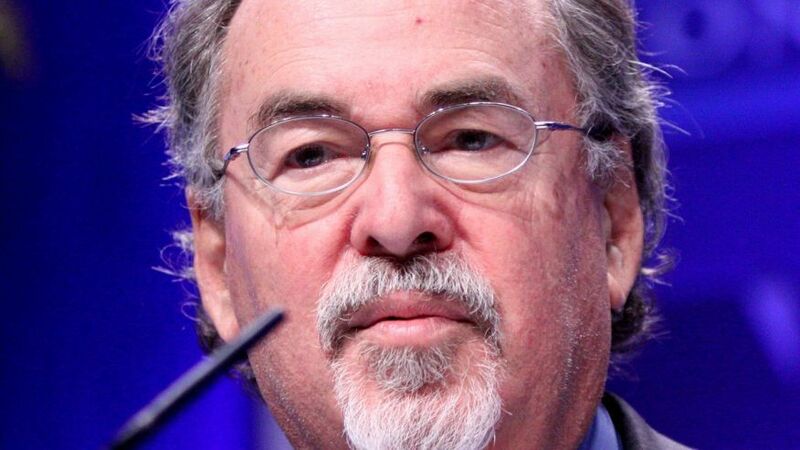 It is a “modified” version of justice — what David Horowitz calls here their justice — that they seek and that “justice” is the very antithesis of what decent people think. Social Justice requires the rewarding of all that is evil, failed and recognized by decent society as wrong and the concurrent punishment of all that is good, right and successful. Since Western Civilization is good, right and successful — in fact, the best, most right and most successful culture in all of human history — it is Western Civilization that the Modern Liberal first and foremost seeks to destroy. This is an important piece from an important man at an important time. Please read and share. When rioters and “protesters” defend criminals and attack the police it is not a protest. It is an attack. When radicals and rioters defend the guilty and attempt to prosecute the innocent, it is not a protest. It is an attack. When they make race an issue when it is clearly not an issue, it is an attack. When whites are regarded as guilty before the fact and blacks guiltless even after the facts show they are guilty, it is not a protest; it is an attack. It is a calculated attack and the target is America, is us. “No Justice, No Peace!” is the cry of modern lynch mobs. It means “Our Justice, Or Else” – or else we will burn your city down. Or else we will burn your system down. This is the agenda of the left in the streets and of their supporters in the White House and the Democratic Party: “We are going to fundamentally transform the United States of America: your system of justice, your system of governance and your system of laws. If we can’t do that, we are going to burn it down. Conservatives need to stop dropping their jaws when progressives say “My mind is made up don’t confuse me with the facts” – and mean it. Conservatives need to recognize that the only facts that matter to progressives are the ones that justify their attacks. The mobs who have occupied our streets are not protesting injustice. They are a lynch mob demanding their due. They want officers of the law handcuffed and hung, and criminals (aka “political prisoners”) set free. They want honest juries disbanded, and racist judgments the rule.